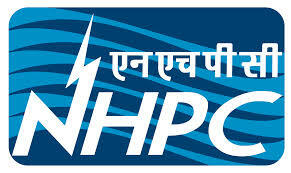 National Hydroelectric Power Corporation (NHPC) Limited . Registration Fee: Candidates should have to pay Rs. 250/- for General & OBC through pay-in-slip in State bank of India specially opened account.no 31713133703 at CAG Branch, New Delhi, on behalf of NHPC. No fee for SC/ ST/ PWD candidates. Starting Date for Submission of Online Applications: 02-02-2015 by 12:00 hrs. Last Date for Receipt of Hard Copy of Application: 10-03-2015.